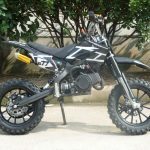 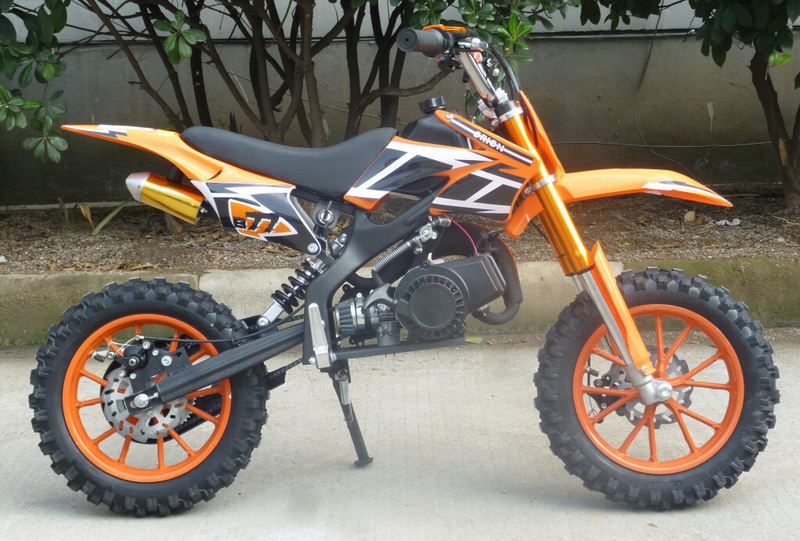 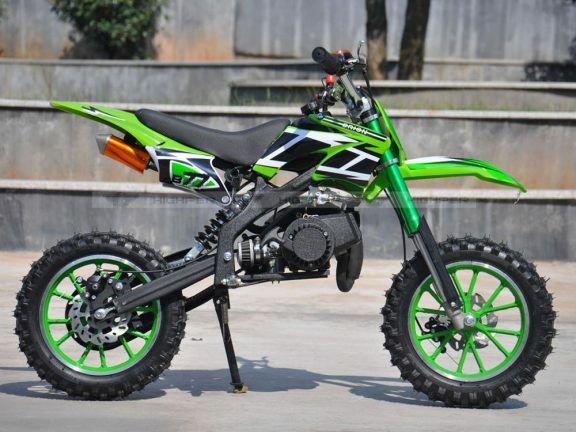 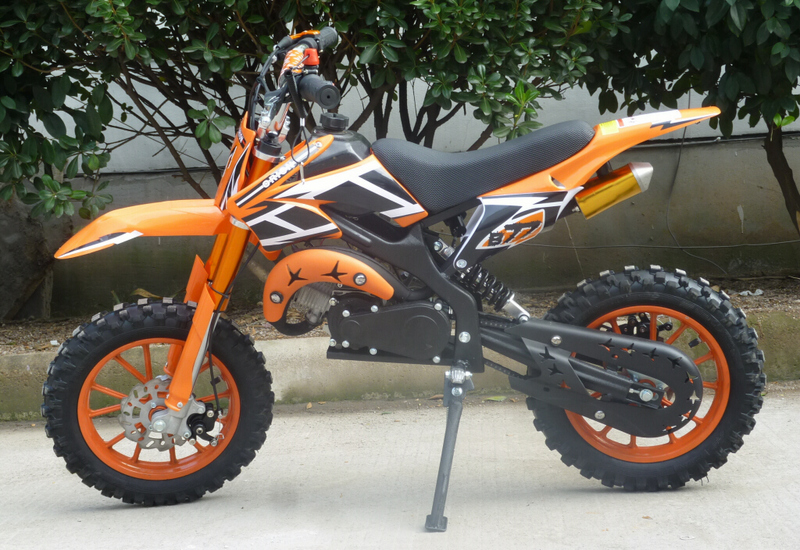 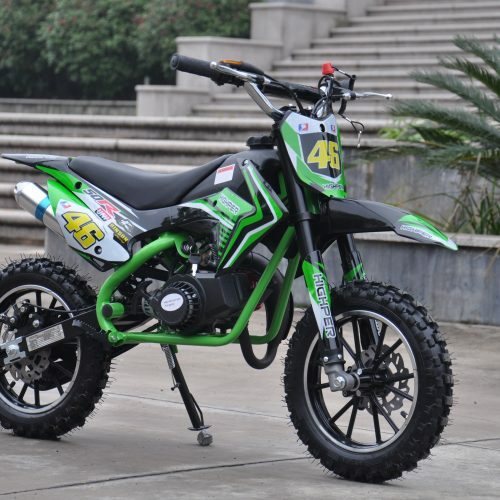 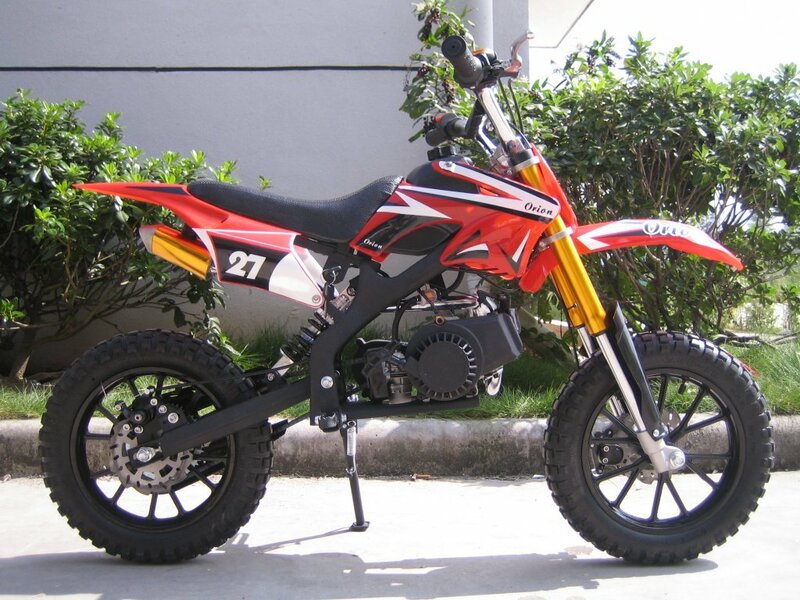 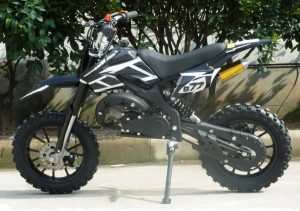 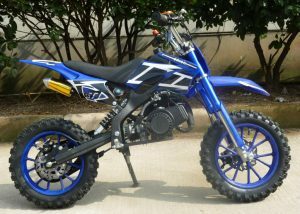 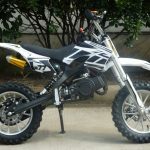 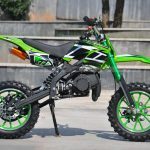 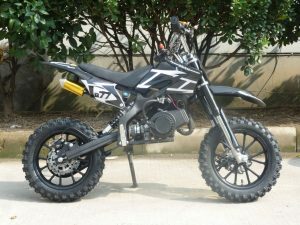 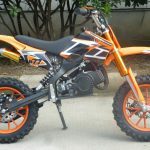 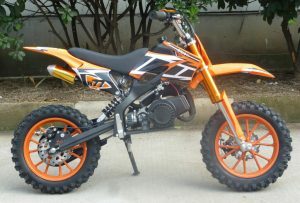 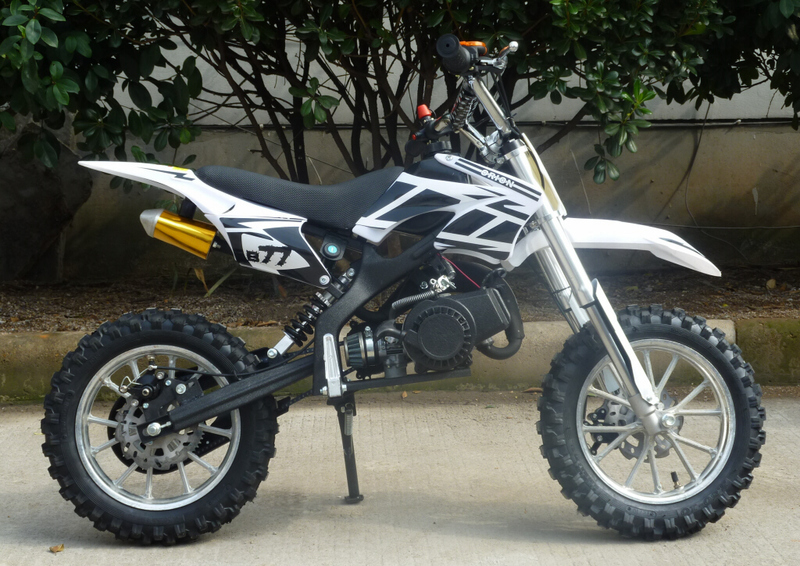 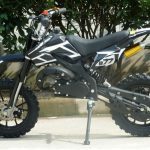 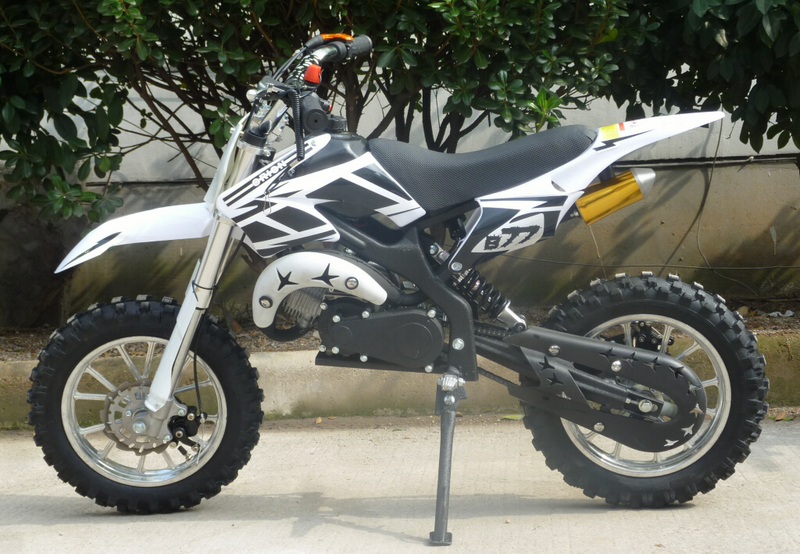 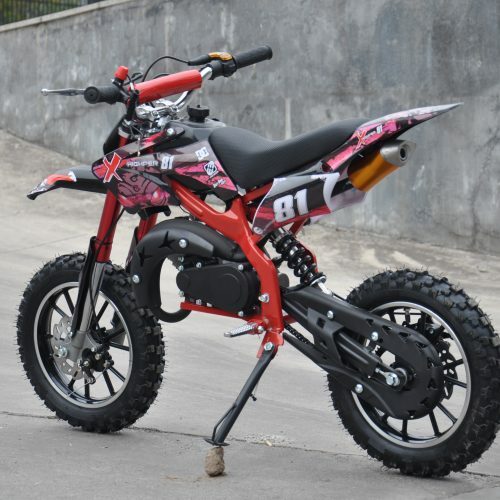 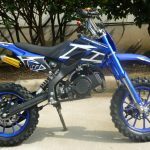 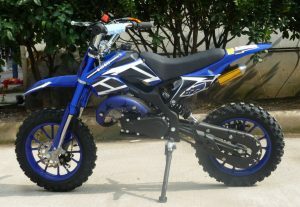 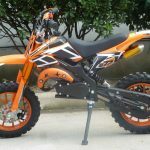 With Mini Moto 50cc Mini Dirt bike have quickly become the most popular type of the Mini Moto thanks to their ability to be used almost anywhere. Their ability to handle uneven ground due to its front and rear suspension and chunky tyres it has brought access to a whole new world for the Mini Moto enthusiast. 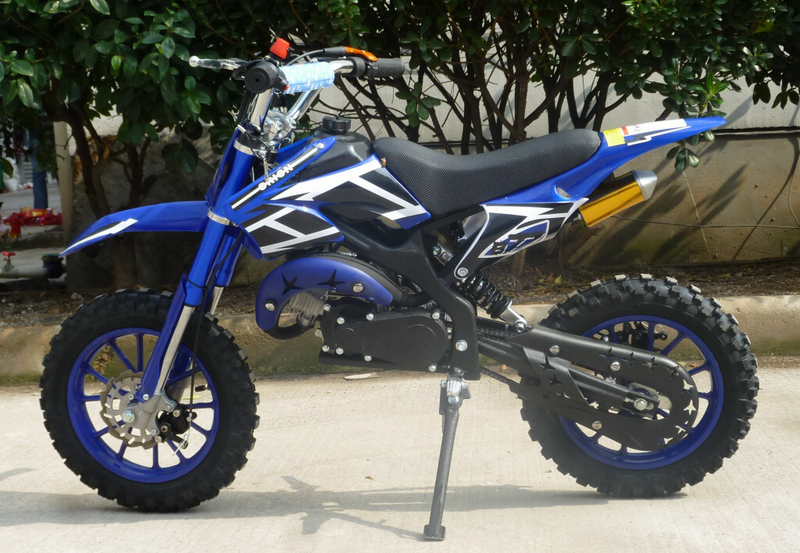 Quality built to European safety standards these Mini Moto 50cc Mini Dirt Bikes have important safety features that you do not find on all Mini Motos 50cc Mini dirt Bike including, Safety Cut-Out with tether to stop the bike should the rider become unseated, fully enclosed chain to stop clothing or other items coming into contact with the transmission and front and rear independent disk brakes. 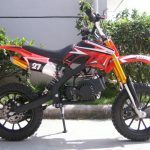 The speed can be restricted for inexperienced riders.